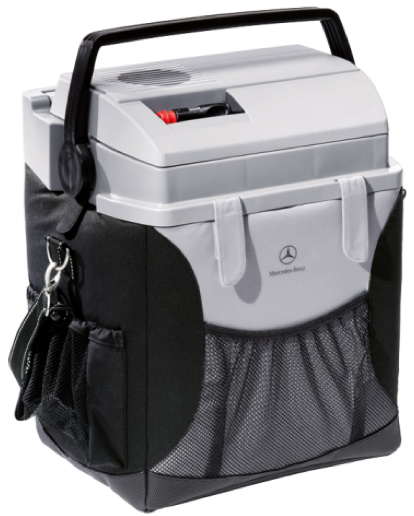 The Mercedes-Benz Coolbox not only cools but warms too. Cools to up to 20°C below ambient temperature – to max. -2°C. Can be switched to warming function. Robust, highly insulated hard case with fabric cover, outside pockets and padded shoulder strap. Capacity: 24 litres. Can be connected to 12 V socket in vehicle or to 230 V power source via separately available rectifier. Available while quantities last. Taxes extra. See in store for more details. Protect your alloy wheels from damage and get your customized protection installed and fitted today. For more information speak to our parts advisors. Sparkle and Save! $165 + Applicable Taxes. 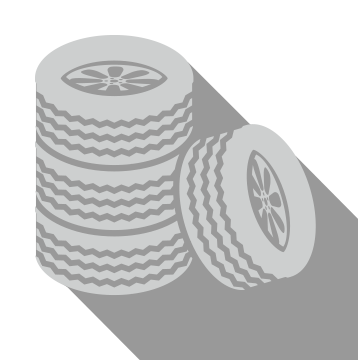 Save with a Mercedes-Benz Car Care Kit. These gentle cleaners are made from the finest ingredients. *MSRP of these items bought separately is $203.56. With this offer, you save $53.61. Not all products shown. Not all products shown. 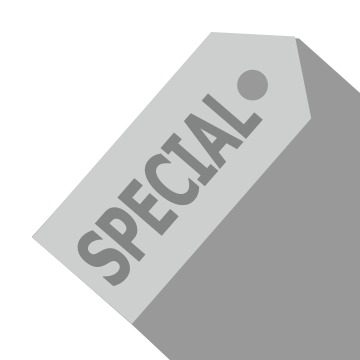 Offer not creditable, not cashable, and cannot be used in conjunction with any other offer. 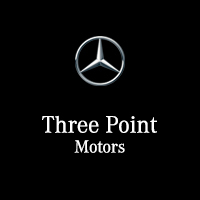 Mercedes-Benz Corporate Stores reserve the right to amend or terminate this offer for any reason at any time without further notice.